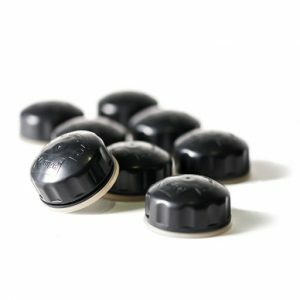 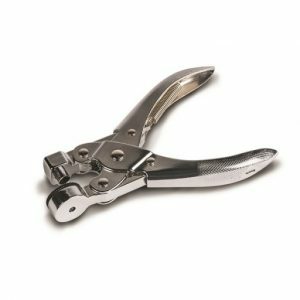 The Kampa Limpet Hole Punch is designed to punch holes in the rear wall of an awning, so you can use the Kampa Limpets to secure your awning. 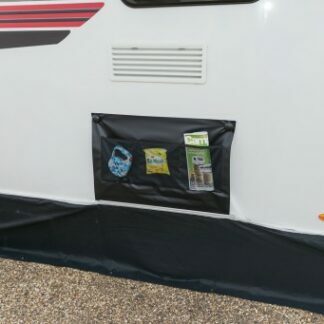 The Kampa Limpet Single Wheel Arch Cover allows you to cover your wheel of your motorhome or caravan. 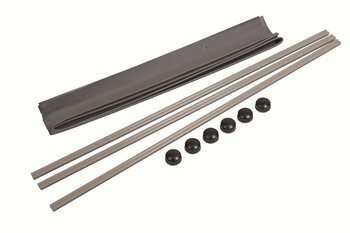 The Kampa Limpet Suction Driveaway Kit is a slightly different approach to attaching your awning to your vehicle, whilst still allowing you to easily driveaway.